At the start of the 2016-2017 school year, Baldwin County Public School students in grades 3-12 will receive a Chromebook computer designed to support academic achievement. 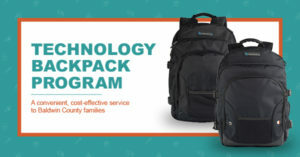 To keep parents from incurring any fees related to damages, an approved backpack will be required in order for students in grades 7-12 to take the Chromebook home. Students in grades 3-6 will continue to leave their devices at school.  The Baldwin County Education Coalition is proud to offer a convenient and cost-effective option for quality backpacks that meet the school system’s requirements. The cost includes delivery directly to your home, plus a 3% rebate to the Coalition to invest in teacher professional development. The total amount received and how the funds are expended will be shared on the Coalition’s website and reported in its annual informational tax return, form 990. The service is optional. Parents can choose to purchase the backpack online through this program or purchase independently.